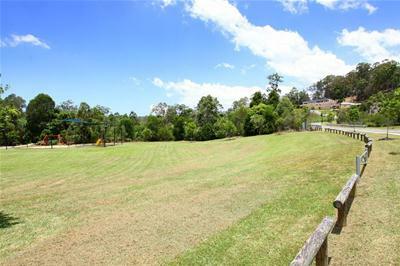 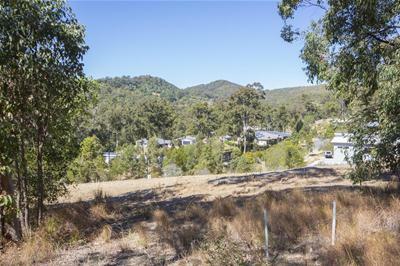 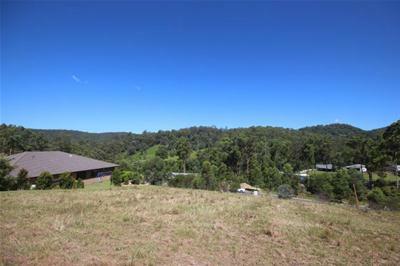 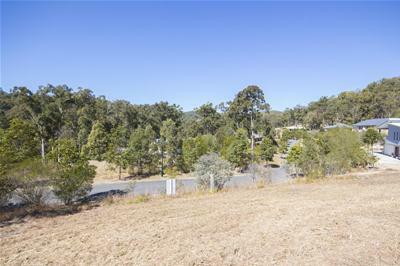 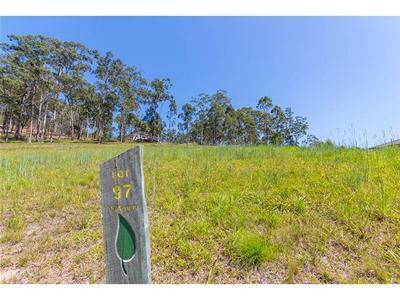 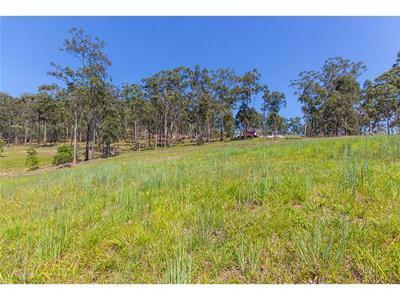 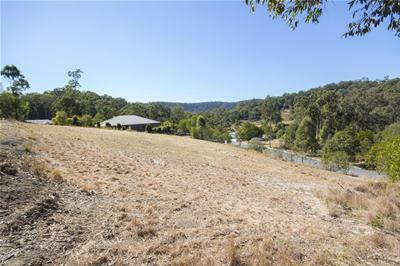 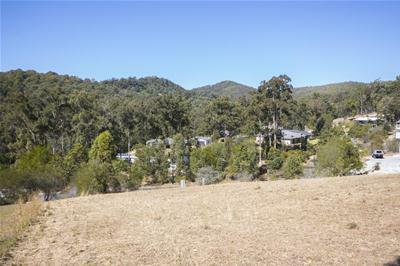 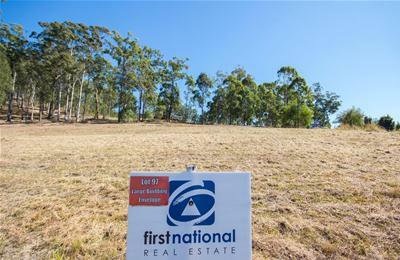 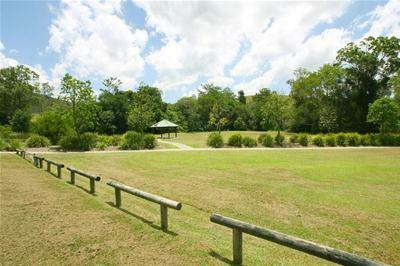 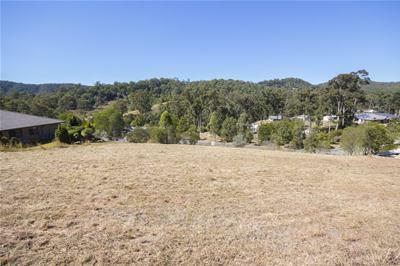 Nathanvale: A fantastic rural residential lifestyle lot within a peaceful valley acreage estate at the central gateway of the Gold Coast Hinterland. 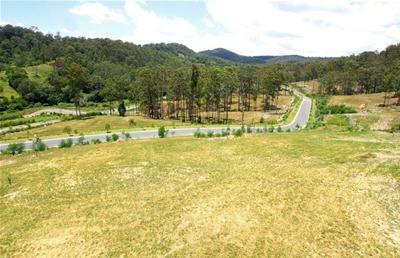 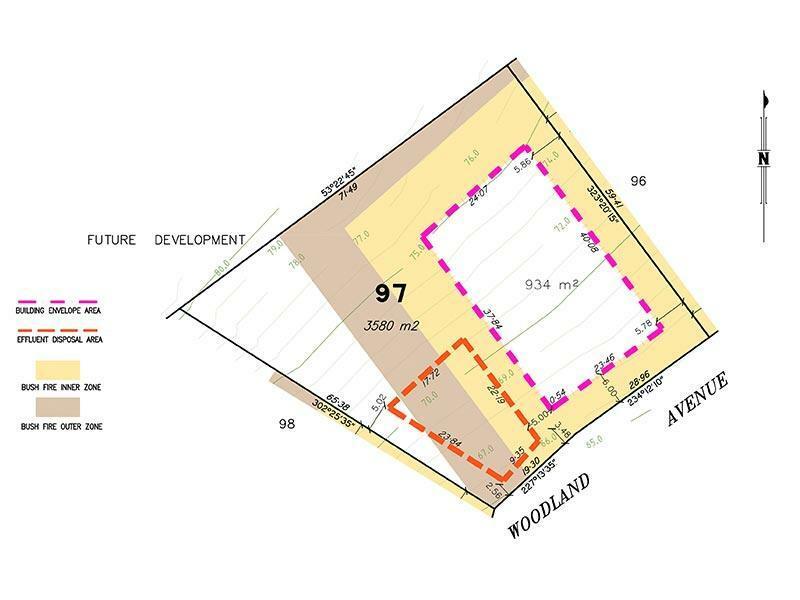 With neighbouring prestige homes throughout the estate, this 3,580m2 parcel (just under an acre) is the perfect blank canvas for designing and building your new dream home. 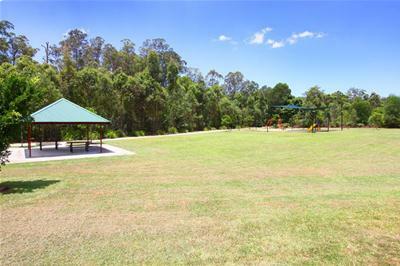 Nathanvale is a unique environmentally balanced development surrounded by natural open space parklands, flora and flora – located within easy reach of major shopping centre’s, schools, the M1 and all Gold Coast city amenities.